Red Stag Casino is a bucking broncho load of excitement. When it comes to casino games, these guys have catered to every player whim and budget. 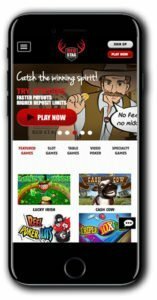 With a variety of games you just won’t find everywhere, you’ll enjoy a unique gambling experience at this action-packed online casino! Powered using WGS Technology the casino showcases some excellent casino games with a mix of table games that will take your right to the casino floor. Plus there are some rare slot games that you are going to want to check out! The casino has a bold red and black design adorned with a red stag logo and rodeo-themed graphics. The layout is fantastic, and the bold use of colour and fonts means players can easily find their way around the casino. The promotions page and tournament page can be accessed quickly as can their 24/7 customer support should you need it! 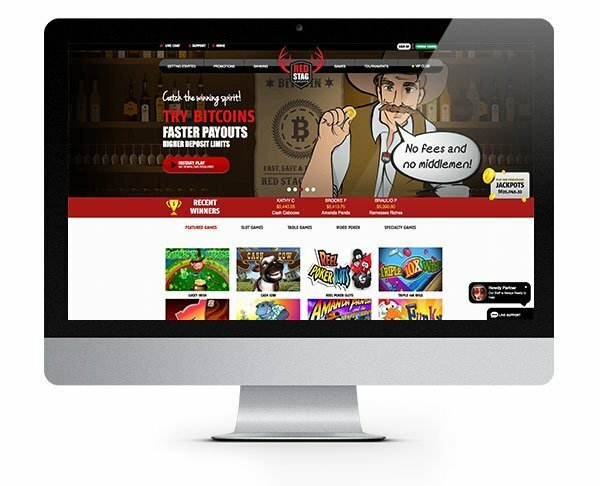 The casino accepts US players and players can also play using Bitcoin. Other accepted deposit methods include Visa, MasterCard, American Express, Neteller, Skrill, Paysafe Card and Sofort. Transactions are processed using US Dollars. Just head to their ‘Banking’ page for more information on making deposits and withdrawals. The casino is available to play instantly through your desktop or mobile browser. Players can also download the casino software which will mean you’ll have it right there on your desktop anytime you want to play. For players looking for something a little different from the norm, Red Stag Casino might well be what you are searching for. They are powered by WGS Technology which only a handful of casinos use so the games on offer will be new to many players. The slots selection includes classic 3-reel, 5-reel and rare 7-reel video slots. For a taste of the traditional slot games check out Triple Gold and Liberty 7s. If you fancy something a little different, why not have a spin at Cool Bananas, Funky Chicken or Gladiator’s Gold which you’ll find under the 5-reel slot section. We also love Mine All Mine which is a fun gold rush themed video slot featuring multiple progressive jackpots! The choice of table games at Red Stag is certainly something to tell your mates about. They have a great collection of classic casino games with unusual twists and takes on the mainstay games you know and love. Here are just a few of their table game titles: Baccarat, Casino Hold’em, US Blackjack, Perfect Pairs, Craps, Pai Gow Poker, Mulligan Poker and American and European Rules Roulette. 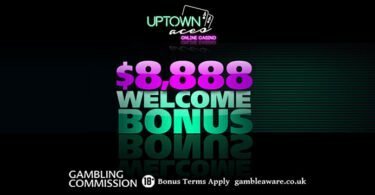 Claim Your 500 Bonus Spins and 275% Match Bonus! 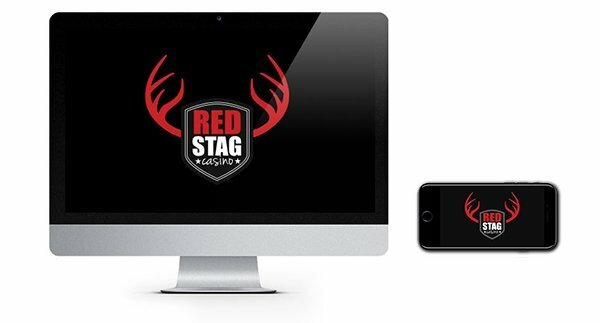 IMPORTANT NOTICE – Make sure you are aware of gambling regulations in your country of residence and ensure that you are not playing from a restricted country before you register at Red Stag Casino. 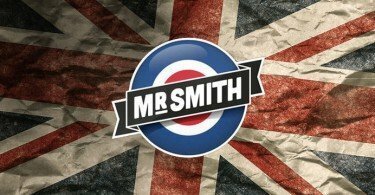 A fantastic online casino with bags of big jackpots and thrilling casino games that gambling fans will love discovering!